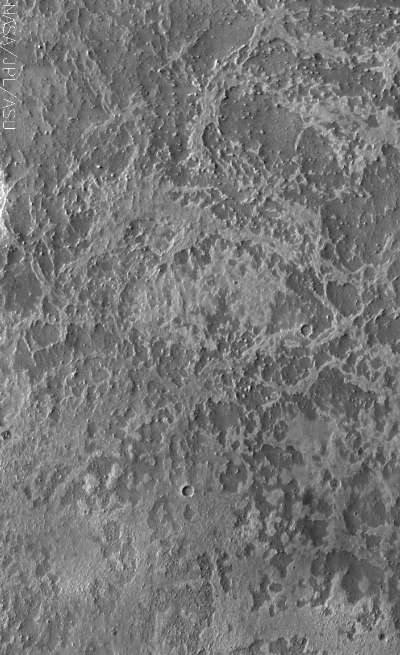 Despite being named for the Roman god of war, Mars also can have a delicate side, as shown by this area that looks like lace. This image is part of the THEMIS Art series. The region containing this image is located near the Mars Opportunity Rover landing site.